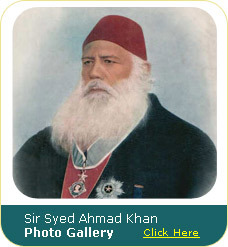 The life long educational mission of Sir Syed was to impart knowledge of modern sciences and technology to the Indian masses. 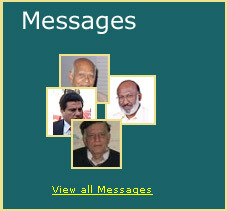 Is it not a pleasant coincidence that today sir side’s sayings and teaching are being popularized through the most recent technology i.e. the internet. Dr. Mussarat Ali’s present website entitled “Sir Syed Today” is the most appropriate tribute to the founder of his Alma mater. I must congratulate Dr. Mussarat for his noble and selfless efforts in starting such an informative site on our founder.